It is almost time for the September Equinox Meditation, which will be on September 22nd for people in the western hemisphere and on 23rd for the those in the eastern hemisphere. We can use this occasion to bring healing within all of us and humanity, forgiveness to self and others. The planetary alignment will also assist us to take action to connect with people and nature with a new different approach. The exact time of the meditation is September 23rd at 1:54 AM UTC. Guided audios for this meditation are now available in a number of languages, which can be found in the link below, along with the meditation instructions. 2 days after the September Equinox, there will be a full moon on September 25th, when the energy from the equinox will get more intense. 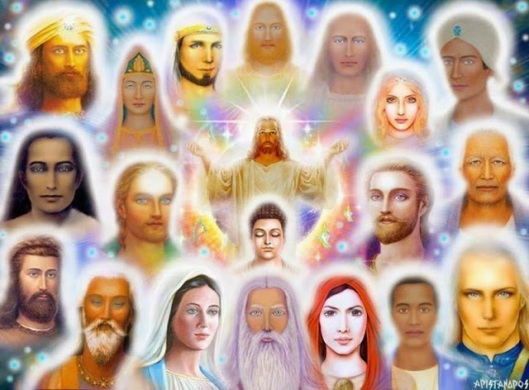 and also the Remote Healing Session with Ascended Masters and Stellar Healing Rays provided by International Golden Age Group and Prepare For Change Japan to help people around the world heal their inner being and mind. This is a gift to everyone and is free of charge. You can visit their YouTube channel at the time stated above to access these remote healing. 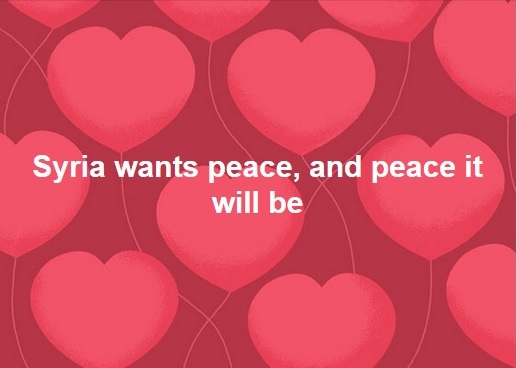 At the exact time of the full moon on September 25th at 2:52 AM UTC , we will also have a Peace Meditation for Syria. 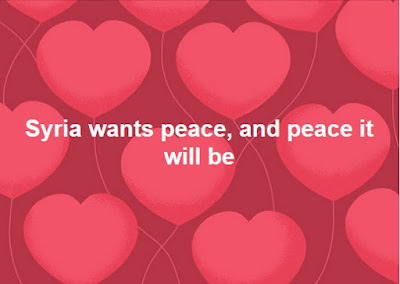 It is important to understand that Syria is not fully liberated yet and situation in certain areas is still dangerous. P.S. We understand that there is an overlap between Full/New moon meditation and Key to Freedom Meditation at 3 PM UTC. This is because the current version of the guided audio for Full/New Moon Meditation is longer than 15 minutes. We are looking into this issue and planning to release a new version of full moon and new moon meditations within the next few months.